Treatment with the UroLift® System uses a minimally invasive approach that provides rapid relief and recovery of BPH symptoms. Treatment with the UroLift® System uses a minimally invasive approach that provides rapid relief and recovery of BPH symptoms.1 It is an earlier treatment option can get men off BPH medications and avoid major surgery. The goal of the UroLift System treatment is to relieve symptoms so you can get back to your life and resume your daily activities. 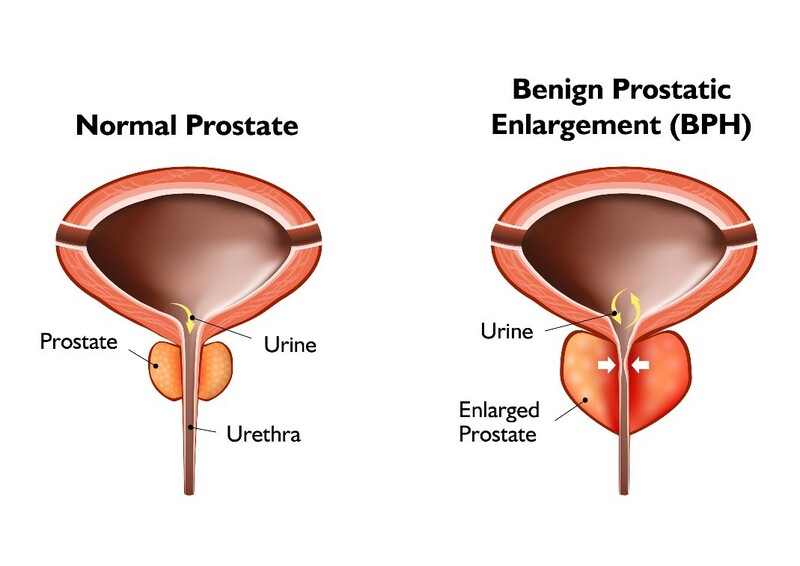 BPH is a very common condition and is one of the leading reasons men visit a urologist. Whether you have just started experiencing symptoms or if you’ve tried various medications or even surgery, there are a range of treatment options available. Before you visit the doctor’s office, you can take this BPH Symptom Quiz, designed by the American Urological Association, to determine the severity of your symptoms. We will discuss your symptoms together to decide which treatment option is best for you. Please contact us at (239) 458-1196 today!